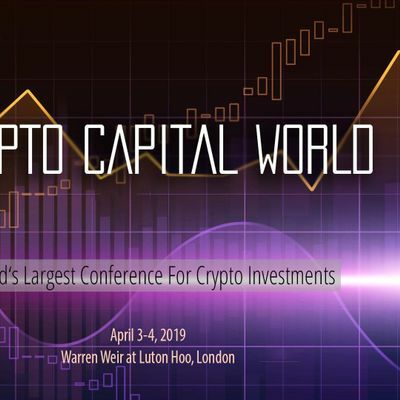 Crypto economy, cryptocurrencies, and blockchain despite having been recognized as groundbreaking technologies that will fundamentally change finances. Lack of understanding along with the potential risks leads to uncertainty, warnings and even bans from both existing industry players and the regulators. From commercial, technical and legal perspective, navigating the space is becoming increasingly difficult. 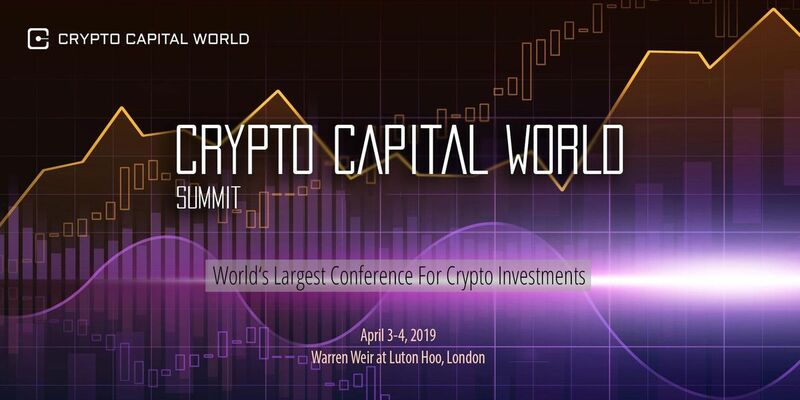 Crypto Capital World will focus on building an open industry dialogue between the major stakeholders – high level government officials, the most important existing industry payers and the layer of the most promising fintech disruptors. From compliance to opportunities we are planning to raise, discuss and decide on the most important issue. We will compile 2 days of discussions into an open letter/call for action (targeting the press, the public, and the officials) in a hope to provide an expert opinion on the most important issues and solutions. VALUE- Two-days exclusive event in London with hand-picked high profile speakers;- New connections at limited-attendance global event tailored to networking and building relations;- Only here you can find a super-quality networking event; - Exclusive networking through Golf playing;- Representative discussion on future regulatory trends, fin-tech innovations;- Excellent mix of people with diverse backgrounds and shared interests.